I would never recommend declawing your cat because not only are you surgically altering your cats paws, you are also potentially causing them to have future struggles with day-to-day activities! I understand why someone might consider this as a way to keep their cats from tearing up the furniture or to prevent scratches on you or your family but there are better options out there! The main reasons that pet owners even consider declawing is because their cat is terrorizing their favorite furniture, or because their cat is clawing humans/other pets. You should first understand that cats have a natural need to scratch with their claws, and it’s not something that you can make them stop doing. Any attempts at this will just frustrate your cat even more. 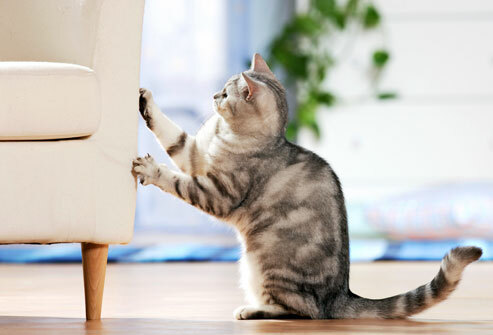 If your cat is attacking your hands or feet, he or she probably doesn't have any other means of letting go of all their energy: Scratching posts, Toys, Cat trees, etc. Since this article will be focusing on the pros/cons and alternatives to declawing, I wont go into cat behavior, per say. However, if you want to read my articles that DO go over this information, please check them out here! Click here to see my hub on taking care of your newborn kitten or Here for cat behavior (Coming soon!). Many people make the mistake in thinking that the only reason a cat will scratch is to sharpen its claws. While that is a reason, it’s not the only reason. 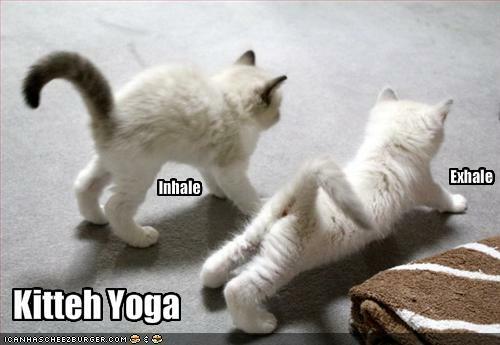 A cat’s claws are used for balance, exercising, and for stretching the muscles in their legs. The structure of a cats’ body is naturally designed to evenly distribute the weight across its toes, so that the cat has a good balance when walking, running, and climbing. 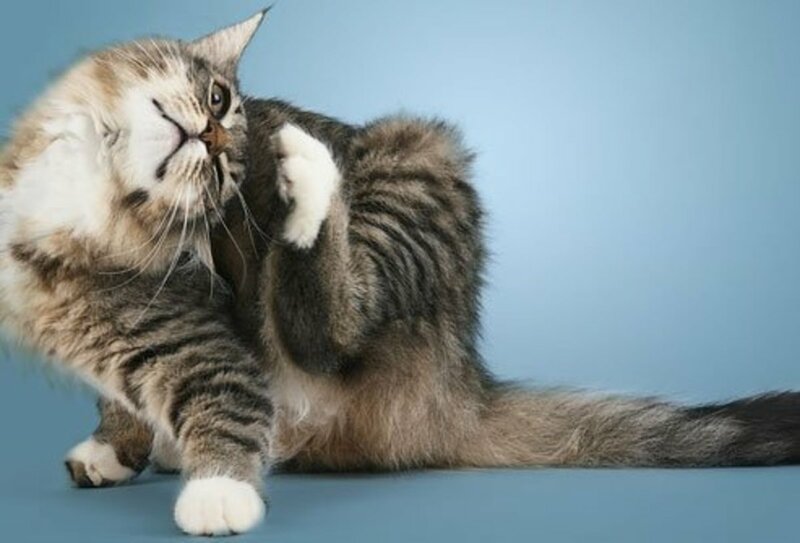 By declawing a cat you are altering this balance and also taking away his ability to properly stretch and, in turn, will cause him to become weak and lose a lot of muscle. First, you must understand that a cat’s claw is not like a human’s fingernail, which is what a lot of people tend to think. Instead, a cat’s claw is connected to a bone in the cat’s foot, the distal phalanx. 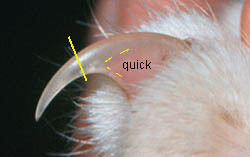 Declawing consists of amputating not only the claws but the entire toe up to the joint: including bones, ligaments and tendons. Declawing is not a single, simple surgery but 10 separate amputations. You can think of it like cutting off a human’s finger at the last joint in each finger. Complications will not happen in every case but you should be completely aware that declawing your cat could negatively affect them for the rest of their lives! Behavioral issues such as not using a litter box, becoming lethargic or aggression. Some of these can be avoided by choosing a good vet for your cat, while others could happen no matter how great your vet was. When you remove a cat’s toe like this, he has to completely relearn how to walk because his balance is off. So, if your cat is older they will have a much harder time doing this than a younger cat would. Along with not being able to keep balance, it removes the cat’s ability to climb. 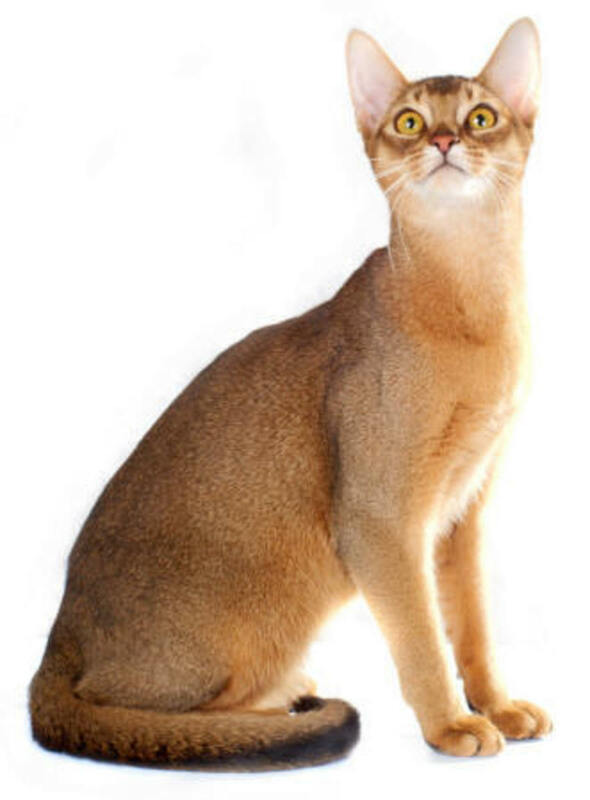 They would be able to jump just fine but if you were to let your cat outside, he would not be able to escape to the safety of a tree if he were to be chased by another animal that could kill him. 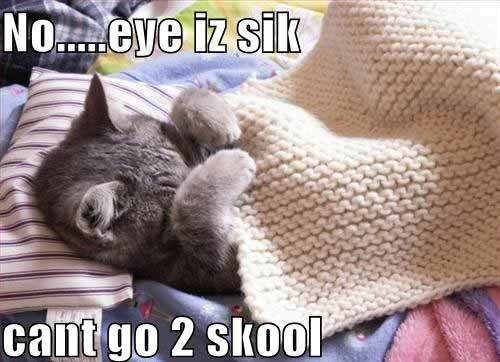 Many cats will experience pain when using the litter box and will in turn stop using it completely. Why would you continue to do something that causes you so much pain? Another common behavioral trait would be cats that become aggressive. Cats that are not declawed are able to use their claws as a defense mechanism. Take that away and they are forced to use their teeth; same bad results. Because they can no longer mark with their claws, they might instead start marking with urine. Other cats may start becoming extremely fearful, and hide on top of doorways and refrigerators and become so stressed out that they become more prone to disease. There are many different alternatives that I guarantee will resolve your issue without needing surgery! Invest in scratching Posts, Toys, Cat Trees. Cats have a natural need to scratch, it's perfectly normal! However, if you do not have an 'outlet' for your cats scratching needs, you will find that they go to the next best thing: Your couch or chair! 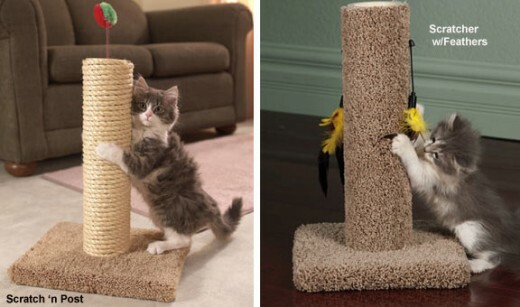 Instead of punishing your cat for scratching your furniture, you need to present them with a scratching post and preferably a cat tree that lets them play. Reward them when they use the post correctly and it will associate 'good' things with this post. Many cat trees come with scratching posts built in and I would recommend having at least 1 in your home. You should also make sure that you have a few toys to play with so that you can exhaust your cat. If he's exhausted from playtime, he wont have the energy to tear up your furniture! If your first thought was "Forget that, I'll never be able to manage that with MY cat!" don't worry! You can always take them to the vet and have them do it. If you'd rather not take them to the vet every time they need a trim, feel free to buy yourself a pair of trimmers and start doing it yourself. Claw trimmers can be found anywhere that pet toys, pet brushes, leashes, etc. are sold. When trimming your pet’s claws yourself, keep in mind that you need to be very gentle when doing it. Do it when your cat is relaxed and resting. 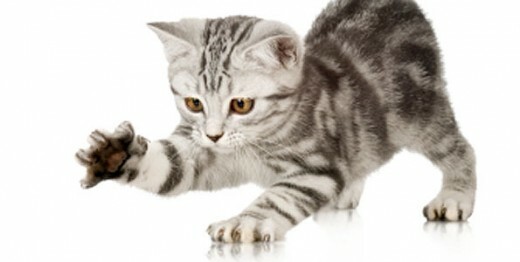 Gently rub your cat’s paw for a little while and then push down on the toe, exposing the claw. You will notice some pink skin around the base; this is referred to as “the quick”. You want to avoid cutting anywhere near the quick, as it will cause bleeding and pain. Instead, cut about halfway down the claw or a little before. Especially if this is your cats first trimming, you may have to do one claw at a time, and may not get to them all in one day. Be patient with your kitty. 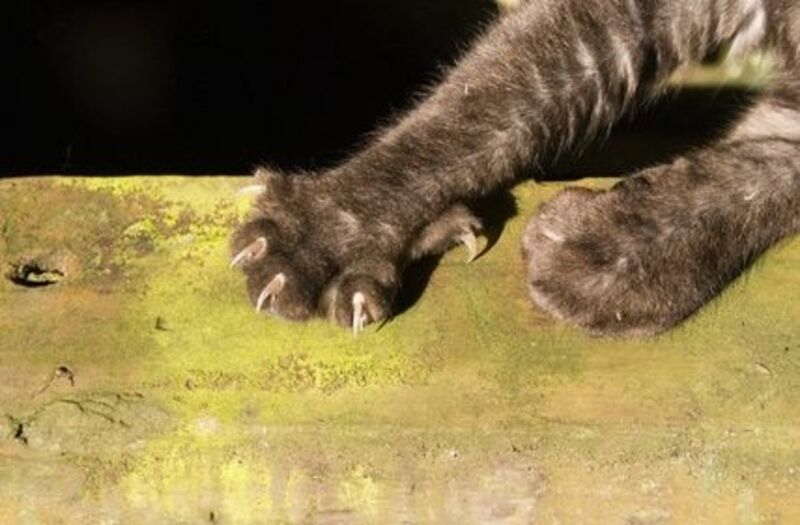 Also, it’s not important to trim the rear claws; cats normally keep them pretty well trimmed themselves, anyhow. Another alternative is a product called “Soft Paws”. I only recommend this if none of the other options work for you. This is the website that tells you about them: http://www.softpaws.com/about.html - They are supposed to come off naturally after about 4-6 weeks. 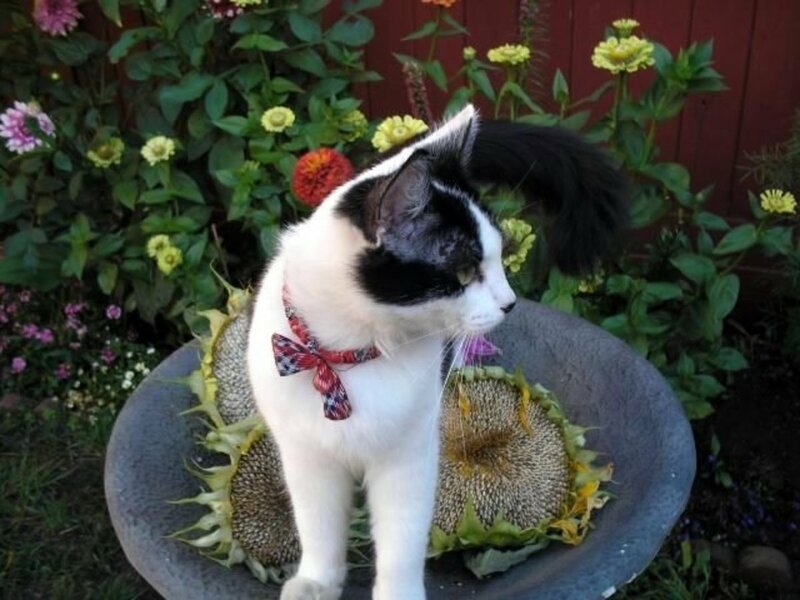 Check out my other cat hubs, and also join us here on HubPages, its free! 14 Fun Facts About Cats that You May not Know about! Brought a new cat home and need to litter box train him? In this hub you will be informed of simple tips and tricks to get your cat to use the litter box. 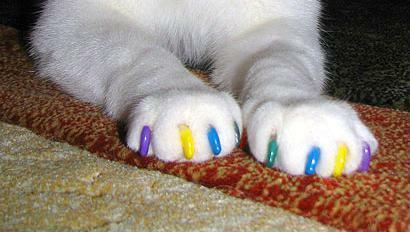 After reading this, would you still get your cat de-clawed? I wish this had been more public knowledge back when we got our first cats. I'll always wonder just how much better off Maggie would have been with her claws, or if the loss played a part in her health's downfall when she was older. I understand the problems that can occur with your cat, but I recently had to make a hard decision. My child's health or my cats. I was given the option of removing my cat or getting it declawed as the cat attacked my 5 month old child and caused lacerations that required stitches. I've never had an issue with my cat until now, but I have made the choice to go forward with the declaw in hopes of having both a happy wife and a feline companion. I had a great cat that I got from a friend and he was front declawed when he was a kitten. I know it is not ideal, but I would rather rescue a cat and declaw it than not rescue a cat at all. It is a choice that each individual needs to make and not to pass judgement on those who may disagree. Having said that I appreciate the information you offered in your article. My cat Sunny & I adopted each other at a room I rented here in Reno, NV. The previous owners had declawed him, and I was very sad for him. Thank you again for your great tips on helping with certain cat predicaments. I always keep him inside before dark and keep a special eye on him around the yard because of his deleted front claws and his inability to completely defend himself. I'm from the UK and had never heard of declawing cats before reading hubs about it. The details are even worse than I imagined. What a terrible thing to inflict on a cat. Our Kitty chose to come live with us last year. Whenever she tried to claw something, we clapped our hands loudly or said, "Shh," which she doesn't like. Very quickly, she stopped scratching indoors. If that hadn't worked we'd have tried other methods, but would never dream of maiming an animal. It's good that you're raising awareness of the cruelty involved.